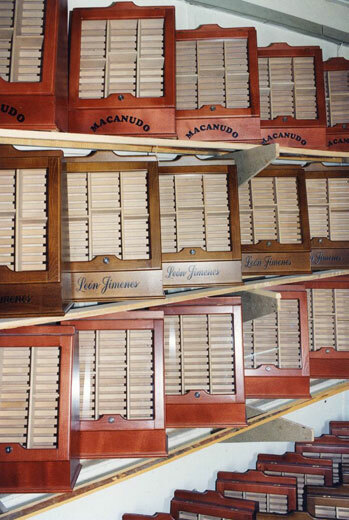 - every other type of specialized products from wood and wood produced materials. Beside the number of experts working in “Evromebel” production facilities, the company employs full time architect, interior designer and engineering specialist. All of them take care about the engineering and design of our original furniture. The company owns all the necessary equipment for complete production of various wood products from wide range of materials: all types of wood, massive wood, mediapan, plywood sheets etc. 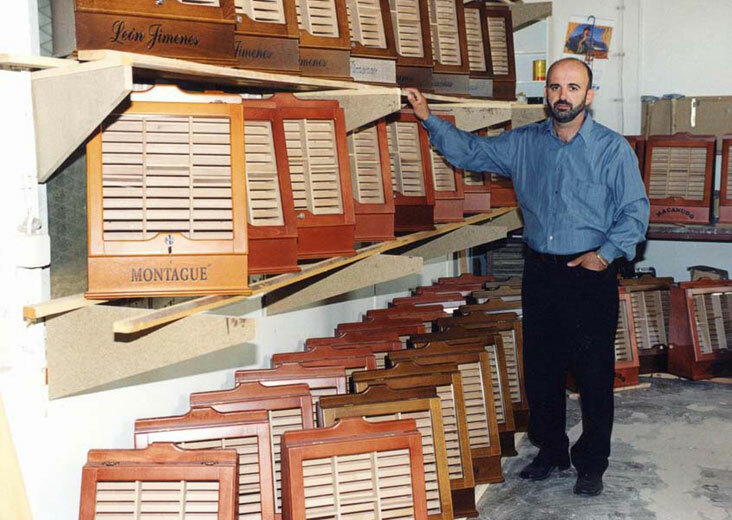 The founder owner and general manager of “Evromebel”, Mr. Todor Stojanovski has over 30 years experience in this business, starting from 1970 to be exact. He was working in a range of companies shoulder to shoulder and in cooperation with very successful and skilled craftsmen, which allowed him to discover all the secrets of quality wood manufacturing and furniture production. Since 1999 “Evromebel” is specialized in manufacturing Humidors.